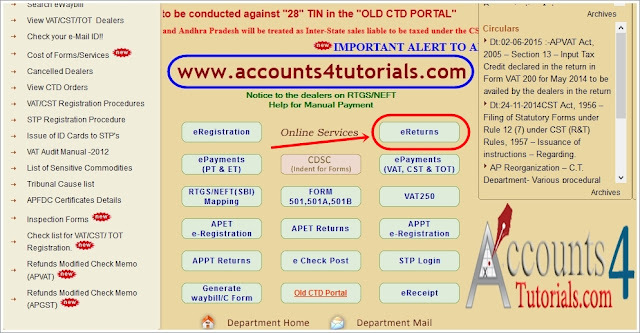 There are 3 Steps for Apply H-Form in Telangana Sales Tax Website "https://www.tgct.gov.in/"
STEP- 1. Download H-Form Utilisation Excel File. 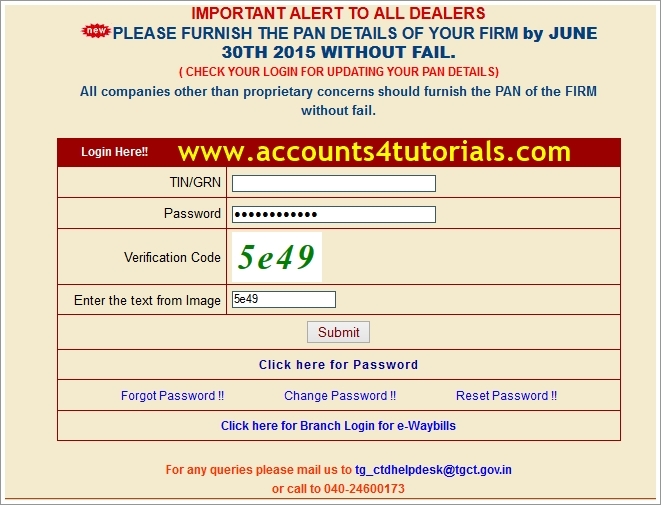 Note: TIN Number must status with "36"
> From CDSC Help/Templates Tab, Click on H Form Template. 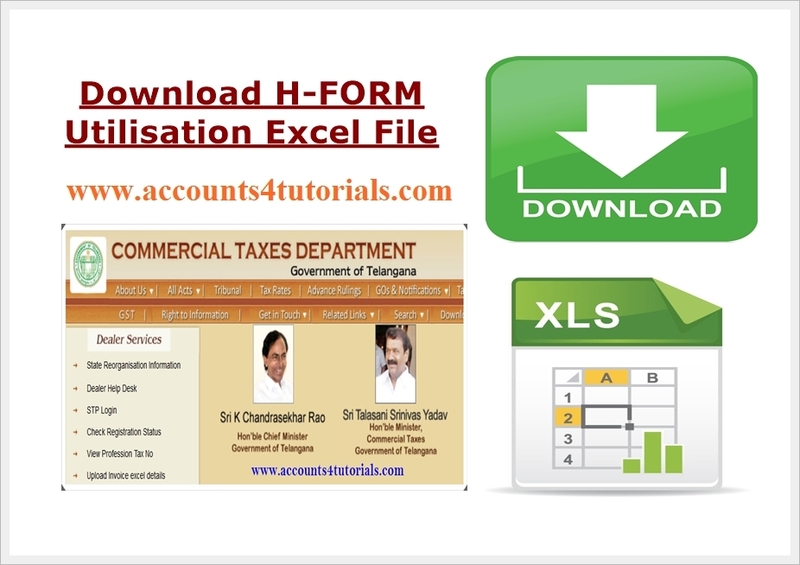 > After downloading the Template, save that file in your computer.